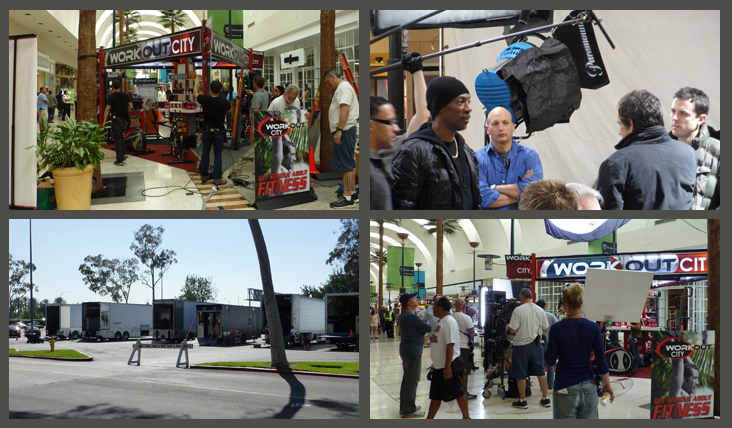 Macerich | Outstanding locations for your film project. Outstanding locations for your film project. Macerich offers a broad range of properties filled with the most recognized retailers. Whether you need a big-city backdrop or a charming outdoor retail scene for an event, runway show, concert or to shoot a commercial, TV show or film – our portfolio has it all. With more than 50 malls in many of the most sought-after markets in the country. Macerich is a terrific location partner with an experienced and professional staff ready to help in every way possible. From the beachside setting of Santa Monica Place in Southern California to Chicago’s distinctive style at The Shops at North Bridge on Michigan Avenue and even the melting pot appeal of Queens Center in New York City, our properties are in sync with directors’ visions of American life. From the start, you will have access to all of the on-location production support and facilities you’ll need. We look forward to helping you realize your exciting production. Take advantage of our enormous selection of pristine retail environments to find the right setting for your production. Rely on Macerich’s proven professional assistance and experience from pre-production to wrap. Our headquarters are in Santa Monica, where many entertainment companies also call home.